L-Carnitine is an amino acid. One capsule contains free form, crystalline pure-L-Carnitine. 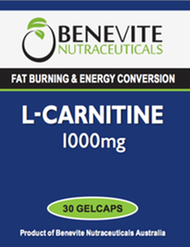 L-CARNITINE Capsules contain 100% natural L-Carnitine. No synthetic D-Carnitine or DL-Carnitine is present. 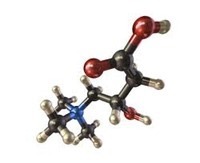 D-Carnitine and DL-Carnitine are less effective than L-Carnitine. D-Carnitine and DL-Carnitine are not recommended because of their adverse physical side effects. L-Carnitine supplementation helps transport fatty acids into to mitochondria matrix where it is burned and converted to produce energy, it also helps decrease ischemic heart disease, abnormal cholesterol and triglyceride levels. 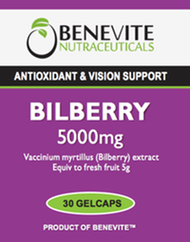 One capsule daily on an empty stomach or as directed by a physician.